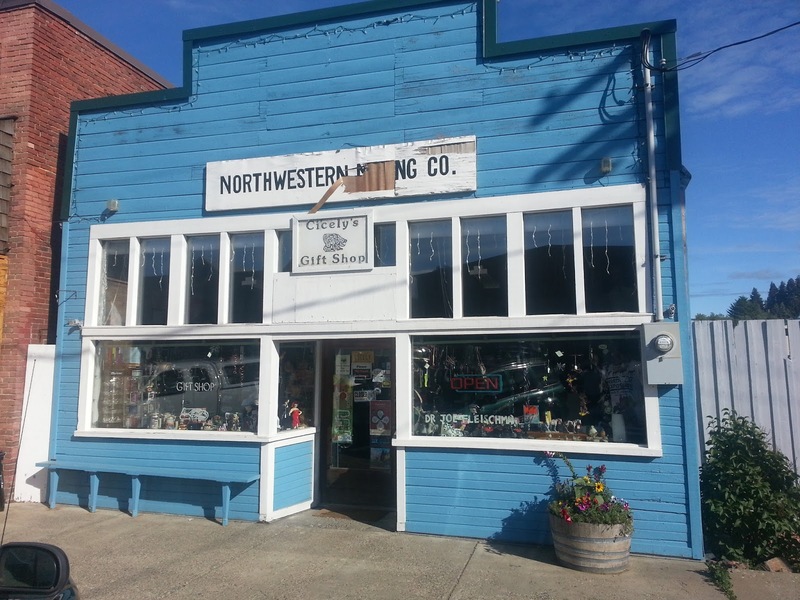 We missed out on the TV series Northern Exposure when it first aired, but Erin got into reruns of it in the late 1990s, and we’ve watched most of it on DVD since. Phin has lately started watching it from the beginning too, during his rare allotted blocks of TV time. 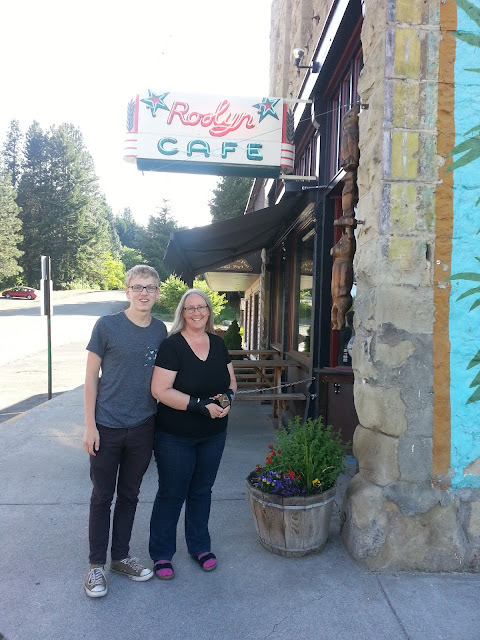 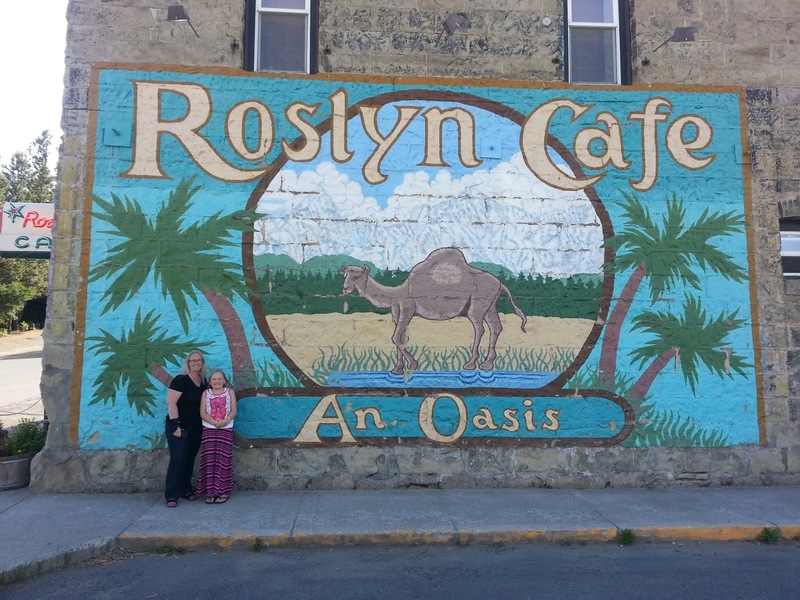 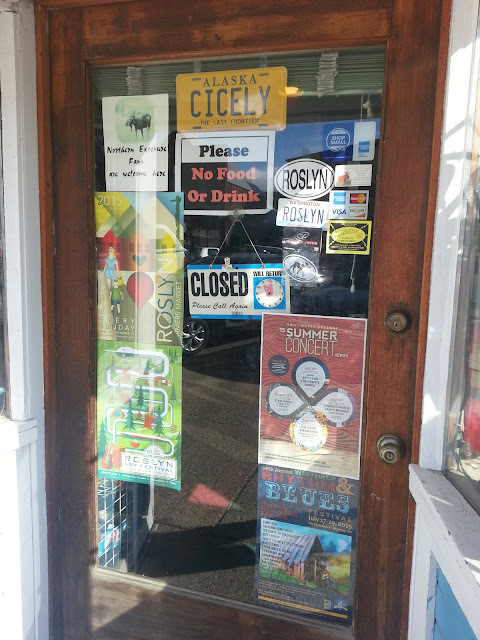 During our recent drive up to Vancouver, British Columbia, Canada, we took the opportunity to make a little side trip to Roslyn, Washington, which was the actual location of the fictional Cicely, Alaska portrayed in Northern Exposure. 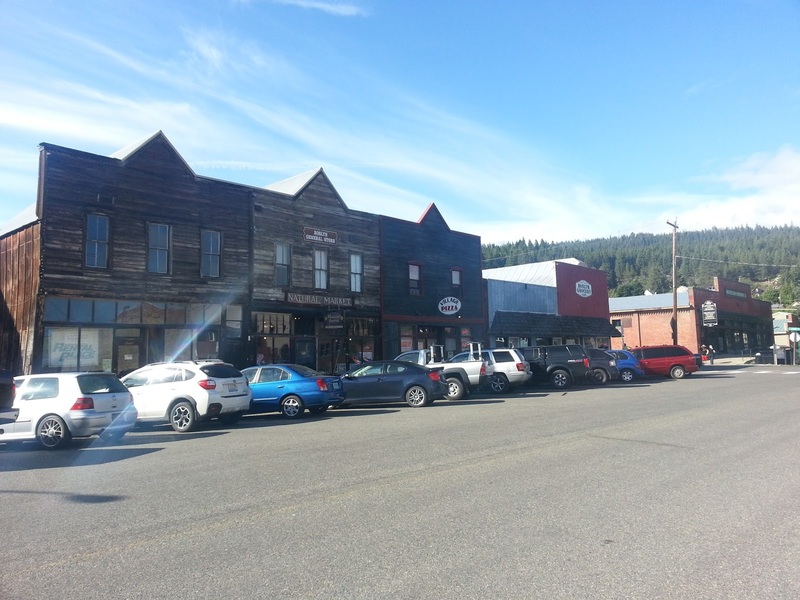 It’s a very small town, and we were there late enough in the day that most businesses were closed, but it was fun to see it in person at last.